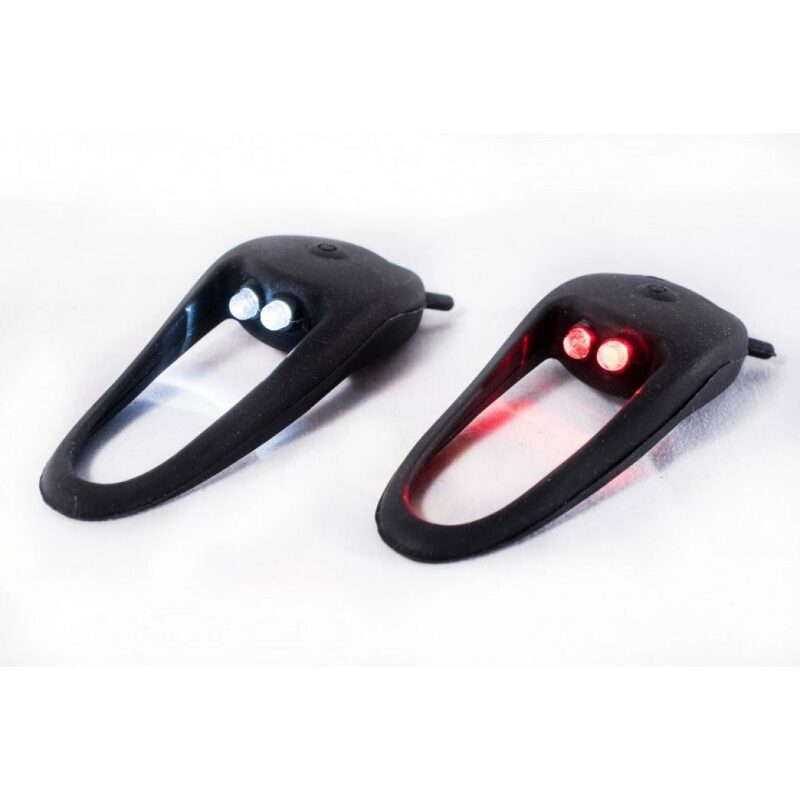 The stylish and convenient light is a great accessory for your bicycle and is perfect companion for regular cyclist. The light is available in red and blue color that is embedded in black durable and strong frame to be connected to the cycle. 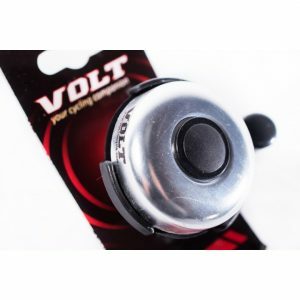 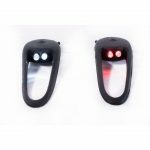 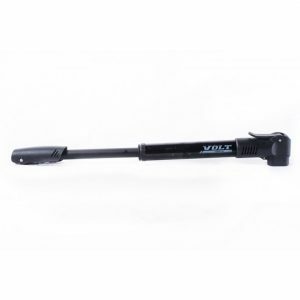 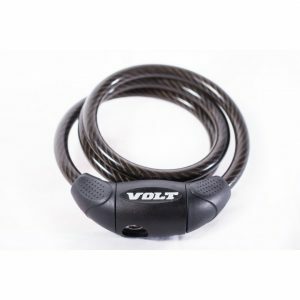 The Volt manufactured cycle light are small button like but powerful enough to assist while riding the cycle in dark. They are like indicators which can be manually operated for switching on and off with the power button on top of the panel. 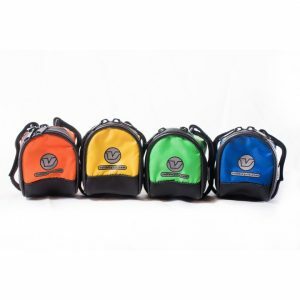 It is affordable, stylish and most importantly very efficient with powerful lights for signal.